January, the beginning of a brand new year. The weather is fairly typical for this time of year and we look forward to the first signs of spring in our gardens and the environment around us. January is also a time when many of us (or not!) resolve to change ourselves and our lives even though it is well documented that most New Year’s resolutions fail! Yet we keep making them, so where has this custom come from? The ancient Babylonians are said to have been the first people to make New Year’s resolutions, some 4,000 years ago, although the year for them began in mid-March, when the crops were planted. During a massive religious festival, they crowned a new king or reaffirmed their loyalty to the reigning king. They also made promises to the gods to pay their debts and return any objects they had borrowed. If they kept to their word, their (pagan) gods would be good to them, if not …… well, it doesn’t bear thinking about! The ancient Romans did something similar, after the reform-minded emperor, Julius Caesar, tinkered with the calendar and established January 1st as the beginning of the new year circa 46 B.C. The Romans believed that the two-faced god, Janus, symbolically looked backwards into the previous year and ahead into the future so they offered sacrifices to the deity and made promises of good conduct for the coming year. Despite the tradition’s religious roots, New Year’s resolutions today are a mostly secular practice and generally we make promises to ourselves, whether it’s to relax more, eat better, make more time for family and friends – the list is endless. How about this for a resolution? To not only make improvements to our own lives, but to also improve our homes. After all, a warm and comfortable home is an important factor in our own wellbeing. For example, a nice long walk in the crisp winter sun might be a very enjoyable thing to do, but coming into a cold and draughty house to try and warm up, isn’t! As the quote above says, January is a month of bright, clear days as well as cold and grey days, but one thing for sure is that no matter what each day looks like, we need to keep our homes warm and comfortable. 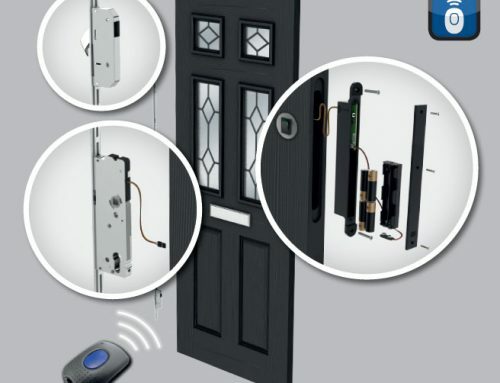 So if your old windows and external doors are letting in that cold winter weather how about resolving to install double glazed windows which will not only save money on your energy bills, but will also bring the added benefit of reducing outside noise. 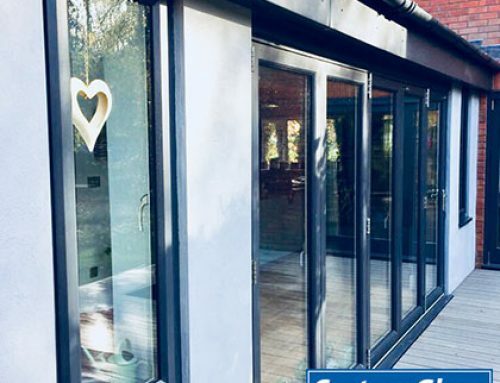 Unlike some companies, our windows are all A+ energy rated so your home will benefit from the maximum level of temperature control, so you can ditch that blanket that you put around you to keep warm! 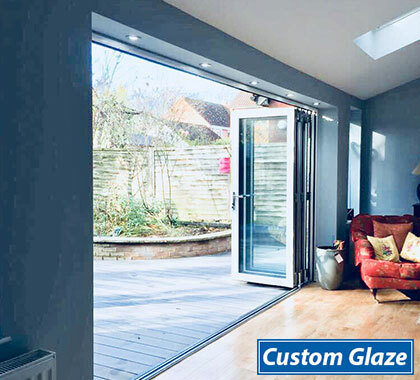 So you’ve already got double glazing and weather tight doors, so how about resolving to give your home that additional space you’ve always promised yourself? Just think how great it would be to exercise (yes, that exercise you made as a New Year’s resolution!) 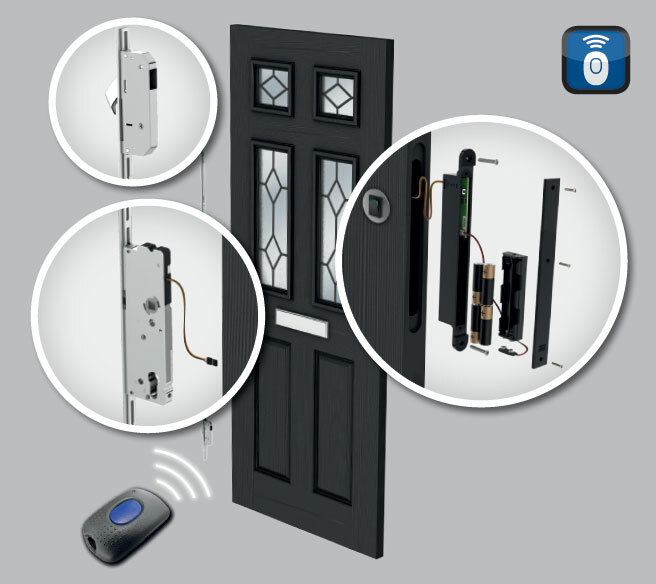 in the comfort and privacy of your own home. No need to clad yourself in lycra to look presentable at the gym, just throw on some comfy clothes and enjoy your own space while stretching those arms and legs! Or exercise your brain reading a good novel or doing a puzzle. The beauty of adding versatile space to your home is that you can use it for any number of things and change its use as time and needs move on. 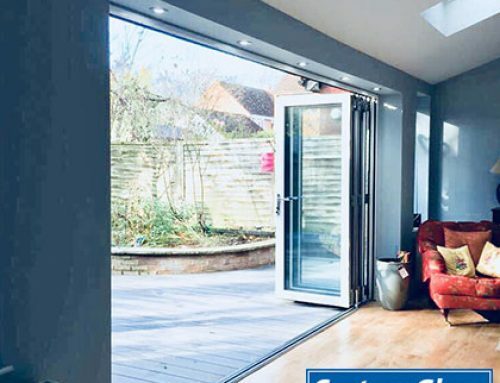 Extra space can be in the form of a conservatory or for even more of a ‘Wow’ factor, why not consider one of our Livin Rooms which gives you the best of both worlds – the light and sky of a glass-roofed conservatory with the walls and ceiling of an extension. 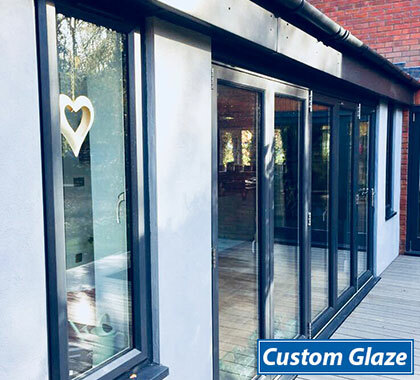 If you really are considering extending your home, don’t rush into a traditionally built extension, take a look at our rooms first, you’ll be surprised at how much they offer with far less hassle in their construction. 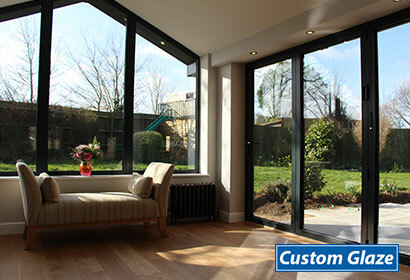 What else can you do to improve your home if you’ve already got the windows, doors and enough space for your needs? Well, if you have a conservatory that has seen better days, why not totally transform it with a new roof? 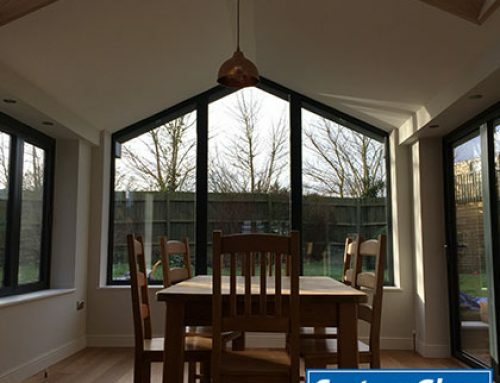 Many older conservatories came with glass or polycarbonate roofs whereas these days, a conservatory has the added choice of a solid roof. 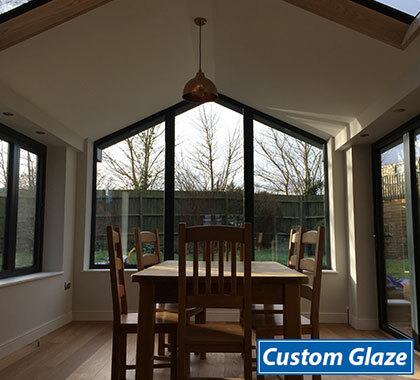 A solid roof can really transform a conservatory by offering more temperature control than a glass or polycarbonate roof. So much so that you’ll never again have to put up with a room that it too hot in summer and too cold in winter, it’s an all year round room that you can enjoy. 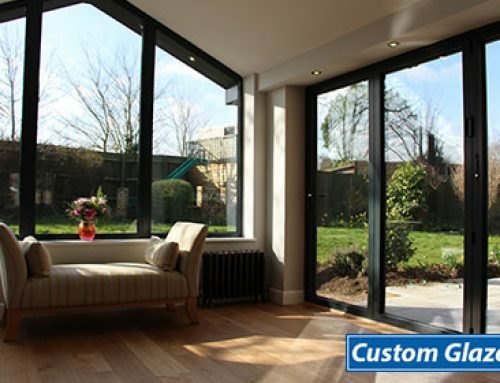 Subject to survey, you may be able to replace the roof on your existing conservatory; it really will transform the space! So whatever your New Year’s resolutions are, make sure you stick to the one to improve your home. By this time next year, you’ll be very glad that you did!